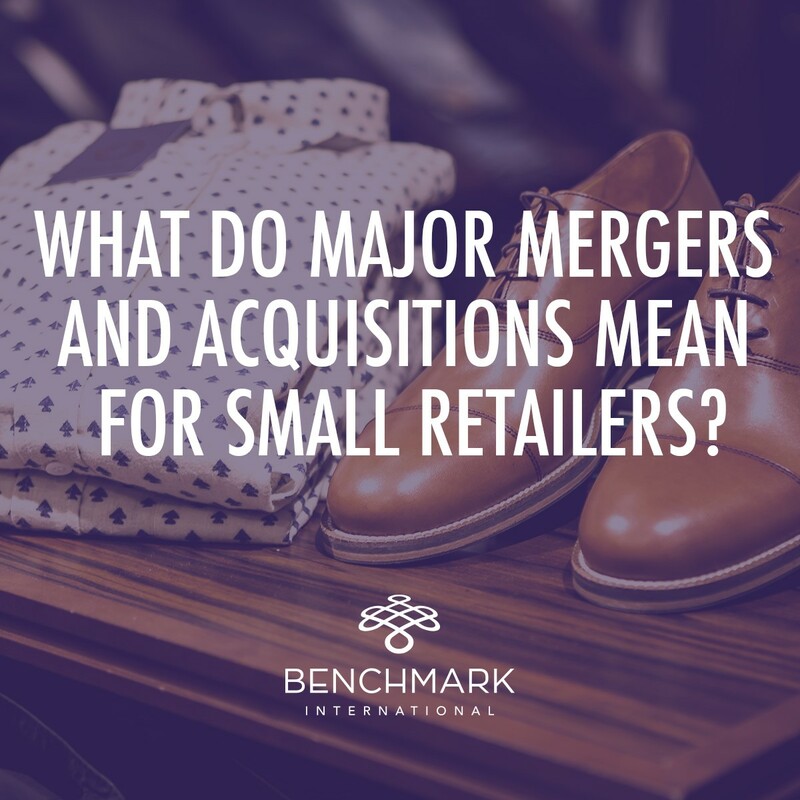 What Do Major Mergers and Acquisitions Mean for Small Retailers? 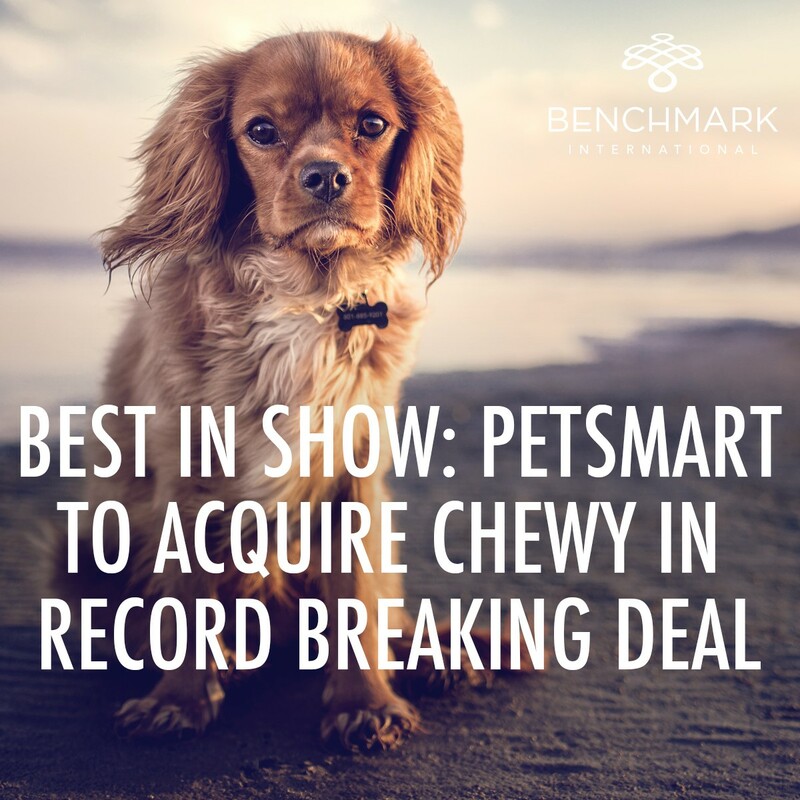 This week, PetSmart announced its intention to acquire fast-growing pet food and product site Chewy.com in a deal alleged to fetch $3.35 billion, surpassing Walmart’s $3.3 billion purchase of Jet.com to become the biggest e-commerce deal ever. Whether it is a food manufacturer acquiring a start-up that specialises in organic goods or a media company making an investment in app development, there is little doubt that a number of M&A deals are being driven by businesses wanting to make that shift to attracting a younger market.